I love the orchards! We go at least 3 times a year, summer when all the trees are lush and green, fall when the fruits are ripe and colorful, and spring when the blossoms are in bloom! I was so happy we caught the blooms at their fullest this year! So gorgeous. Hello! so here I am, almost a year later. I suffer from the same symptoms and more unfortunately. I have developed chronic pain in my muscles and joints, bouts of a burning sensation all over my skin as well as chronic fatigue. I have had several tests done and everything seems to be normal. Doctors are leaning towards the invisible FIBROMYOLGIA. Gosh, I hate that word. I don't believe that it's a disease, but a symptom of an issue that is hard to figure out. I pretty much stopped seeing my doctor and neurologist as I feel all they want to do is cover up the symptoms with drugs and not explore for the issue. I don't believe that everything I am experiencing is idiopathic.. I mean, it can't be right?? I happened to connect with another local photographer with similar issues and she told me about low dose Naltrexone (being a anti opiate) helping with pain and stiffness. Doctors who study up and tend to err on the more natural side are the ones who prescribe it. I found a more natural doctor at st. Alphonsis and made an appt with him. He prescribed it to me and so far it's been helping some. He also happened to have his own holistic naturopathic practice in Meridian called Total Body Wellness Center. I attended a class of his and ended up becoming a patient at this alternative medicine practice. He is confident he can help through natural means. I was told that this is a heavy metal toxicity reaction ( a severe case) as well as chronic Epstein barr. I am just starting this long road of treatment, hopefully to recovery. I mean, what have I got to lose?? I am SLOWLY booking session and I'm very selective on what I decide to take on. I keep waiting to maybe wake up one day and be magically better, but I don't suppose that's going to happen haha! I am on the journey to getting used to my "new normal" for now, and I'm trying to learn my limits and how far I can push them. Thanks for reading. As you probably gathered from the Title, we are unfortunately not taking sessions at this time. I'm sorry! "Hello all! This is me and my husband Jake. We are the team behind Little Things by Marlena. Jake has been such great support and help to me through the 1.5 years of having this photography business. It seems though, I'm on a bad streak right now and things keep getting worse with my physical condition and I just have to take a break from booking sessions until we can get things figured out. :( This is so sad for me but needs to be done. I will still post on my page with updates and photos! I also just want to thank all my wonderful clients I have had! I seriously have THE BEST clients ever. I honestly haven't had a single "problem" client, everyone I have met here has been so sweet and kind. I loved all of you and your precious children"
I am definitely not used to blogging about myself! So bear with me haha. This topic is really hard for me to share without it feeling like opening wounds. I am soo sorry if this sounds like a big sob story! Not my intention. I have struggled with anxiety and panic for awhile. I think my first panic attack was when I was 12 years old. I am now 23 and anxiety has been a silent battle within me ever since. Some seasons are worse than others. When I say "silent battle" I mean it's always there... It may not be consuming me at the moment but I feel it's just always there in the depths of my mind and body. If anxiety doesn't make decisions for me, it definitely is a big part of my decision making. One way it consumes me daily is when it comes to driving and going places. I have to mentally prepare myself for awhile when I decide to go somewhere by myself. Even right now as I type, I have planned to go to Fred Meyer for 2 days now, but I can't seem to make myself do it.. Maybe tomorrow. I have lived here in Nampa for about 3 years and I haven't once driven myself to Boise. I'm ashamed and embarrassed of myself... My husband has taken such great care of me and takes me wherever I want to go and accommodates my needs. I am so so thankful for him. I just feel like a big incapable baby, and I wish I can show him that I can be more than I am... . anxiety always asks me "what if this happens" .."what if that happens".. "what if .. what if.. what if!!! " ...... So that is an example of the daily struggle. When I'm going through a particularly bad season I have a hard time even going 7min from my home to Fred Meyer as a passenger without shaking and hyperventilation. I have a hard time eating and force myself to drink protein shakes so I don't get weak and shaky. In a bad season I can't sleep, I literally can't sleep, I just watch the clock and get upset that I can't sleep. I can't cook, I can't just be ok. I often zone out and stare at nothing, I'm just like... lost in myself I guess. It's not fair to my kids or my husband. It's not fair to me... You can ask me why I would feel this way, it doesn't make any sense, but honestly I don't know. When I go through bad seasons I just pray and hope it doesn't last long. When I started my photography business I was doing pretty alight! My family had moved from Alaska to Idaho the year before, my 2 children were just old enough to not need my 100% undivided attention. Life seemed pretty good! Then one day after making such good progress and feeling ok something just snapped and I went into a bad season overnight. Literally overnight. I didn't know such extreme anxiousness could be triggered and unleashed so quickly. I had developed an eyelid twitch a year back when I was pregnant with my second child. It continually got worse and during this time the twitches turned into full on face spasms where it pulls my cheek and mouth to the side while my eye closes involuntarily. I reluctantly went to the doctor who referred me to a neurologist. I then found out that I have a Hemifacial spasm, which is a progressive disease. The severity depends on each case. Me trying to repress the spasm for a selfie! The idea of the cause of HFS is a compression of the 7th cranial facial nerve and an artery causing spasms when the facial muscles of that side is contracted. The treatment for HFS is either a temporary fix of Botox every couple months to paralyze the nerve or the chance of healing through surgery. There is a procedure called an MVD (Micro Vascular Decompression) that will separate the compression with a tephlon pad. So after hearing this I just got severely overwhelmed with anxiety - the fear of the unknown. I didn't want Botox everyday for the rest of my life, considering I had seen some bad Botox jobs for this treatment resulting in the patient's eye permanently closed until it wears off. I certainly was not ok with brain surgery either! I was just an anxious, nervous, overwhelmed, stressed mess at this time... I am a born again Christian and I believe in the power of prayer and God's healing. My husband and I took a trip to the Bethel Healing rooms in Redding. We have heard great things and testimonials of healing there. So we thought, "why not" it would be a nice getaway anyhow. So we went, and nothing unfortunately happened. I am glad we went though, it was a nice experience. So I decided to ignore my HFS as much as could and deal with it. This in itself has been such a struggle for me. It's hard looking at people when they are talking to me while my face is going crazy and I can't stop it. I have to find the perfect position for my head to sleep at night, and sometimes there is no perfect position and it's hard to sleep. Here I am a year after my diagnosis and it has progressed. My "good" side is now tingling, twitching and going numb frequently. Sometimes my neck spasms as well, I hear a tapping noise in my ear when I spasm and eat mostly. I have also developed body twitches over the past year. Randomly my arm, leg, fingers, back... you name it, will jerk or twitch. It's odd. One day a few months ago, I decided that I just had it... I want my smile back. I am now in the process of scheduling surgery with the best MVD neuro surgeon in the US - might I say the best in the world. I am fearful of the risks of surgery, long recovery, leaving my children for a week, and the risk that it might not even work, but I need to try it at least.. But what has pushed me to the point of taking a break from my business is the recent symptoms that have arose. For the past 2 weeks I have been experiencing muscle quivers/tremors all over my body but especially my arms when I use them for a prolonged amount of time as well as extreme weakness and exhaustion. I tried finishing out my booked sessions but they were just getting harder and harder for me. I could barely make it through my sessions last week without just collapsing. I have no idea what these symptoms are, but they are making menial tasks so difficult. Some days are worse than other, some days doing my hair cause my arms to quiver. When I say quiver, imagine that you are out of shape and attempt to do a sit up. Your abs start to shake! That is the same kind of quiver I am talking about. Some days it's not the quiver that takes me out, it's the extreme weakness. I will be ok and then all of the sudden I NEED to lay down or I will feel like lightheaded and a weakness in the pit of my stomach that feels gross. Apparently these symptoms are unrelated to the HFS (or so I have been told)... I just find it odd that coincidentally I would have 2 nerve issues at the same time. I don't know. I have recently visited the neurologist for these new symptoms. Honestly he was no help and a little condescending :( They are referring me to a muscle/nerve specialist in Salt Lake. Throughout this whole experience my faith has been tested. I constantly battle doubt and unbelief. I have realized after growing up Christian, attending a Christian private school, going to church regularly I have just believed what I have been taught. I never really asked myself what I believe is true for me... If that makes sense. It's hard to convey in words the religious dialogue in my head. I am confused and unsure at the moment but I will continue to believe God is good... No matter what. Even thought I may not feel it! I know that I know that I know that He is good... He must be right? 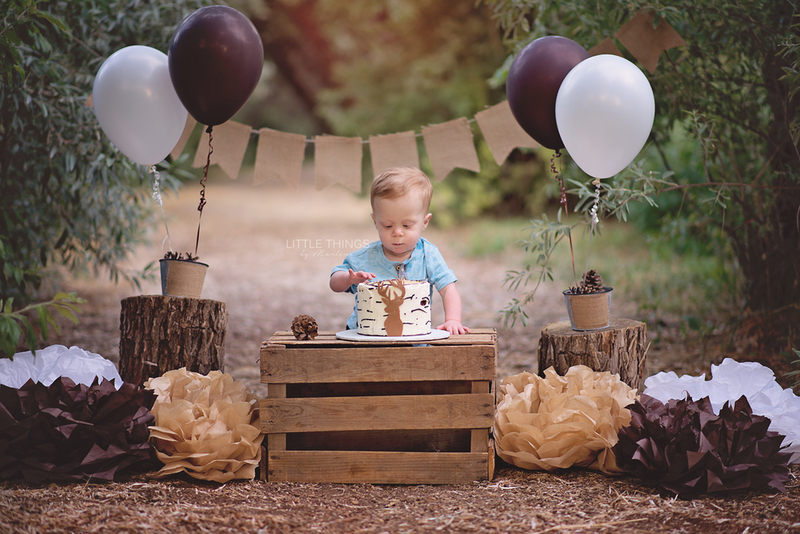 Boise Newborn photography - This little guy was already 1.5 months old! He was 2 months early and hadn't even hit his due date at the time of our session. He was pretty stinkin sweet and had ah-mazing hair! This little princess was sooo sweet! She did such a good job for me, she slept so soundly and gave some gorgeous smiles. 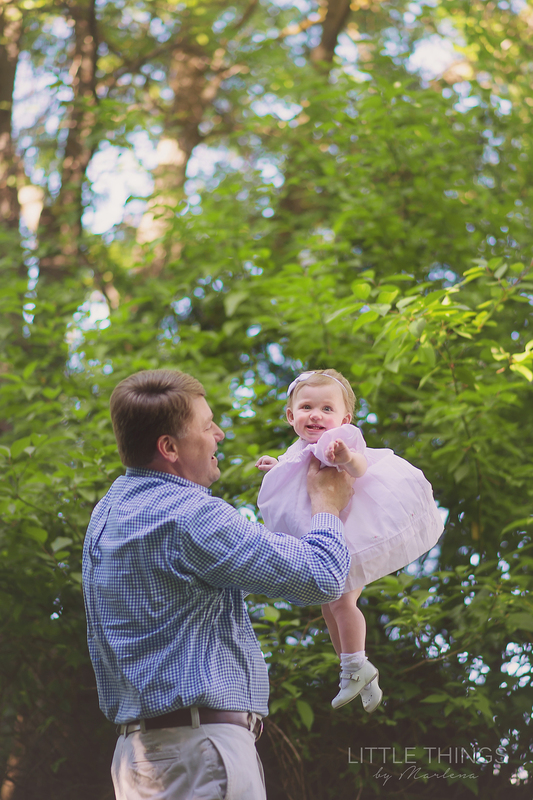 She was so pretty and petite <3 I am in love with every shot from this session. This boy definitely wins the most messiest bubble bath ever haha! Splashing was serious business for this little guy!